May 1, 2019 from 7:00 A.M.-7:45 A.M.
We are inviting all Crookshank Moms to a breakfast event. This event is designed to encourage positive female role models in our children’s lives. Moms, grandmothers, aunts, etc. are encouraged to participate. Please make sure that you have filled out the School Access Form at https://stjohns.keepntrack.com/apply/ if you plan on attending. The cost of the breakfast is only $2.00! If you would like for us to pair your child with an approved female volunteer for this event, please contact Desiray Miller at (904)547-7840. Don’t wait in line! Order now! Yearbooks will be here this spring! Keep the memories of friends & classmates forever. 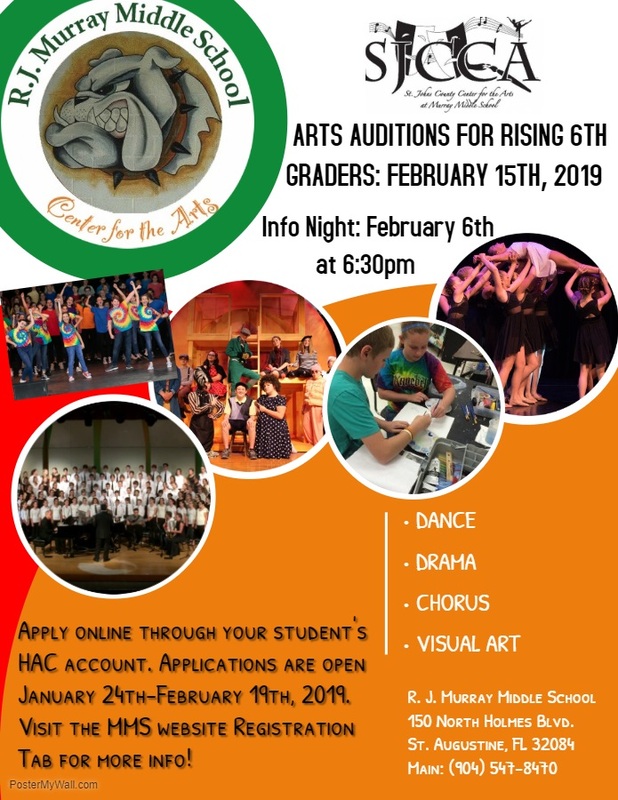 Here’s your opportunity…don’t miss it! Order your yearbook NOW online using the code: C451873. Price is $12.00 if ordered before April 1. After April 1, the price goes up to $15.00…so don’t delay! Sign in at the Front Office and receive your badge. To get the badge, you must have been cleared through the “KeepnTrack” system. Retrieve your child from the cafeteria, and then proceed to the screened in patio. 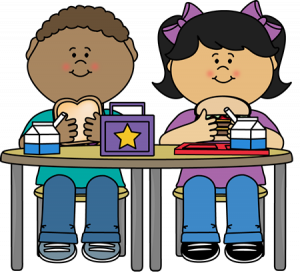 For security, we do ask that if someone other than the parent will be having lunch with the student that the parent writes a quick note addressed to the office letting us know who is coming in, and that they have your permission to eat lunch with your student. Just send the note in with your student that morning. If you realize later in the day that someone has time to come in and have lunch with your student, you can call the office at (904) 547-7840. The Transportation department has asked that we publicize the Guide to a Safe and Efficient Bus Stop. You can view it on the campus safety page, or here. For the 2018-2019 school year, John A. Crookshank Elementary will be participating in the Community Eligibility Provision. This means all students can be served breakfast and lunch for no charge. See the official notification here. 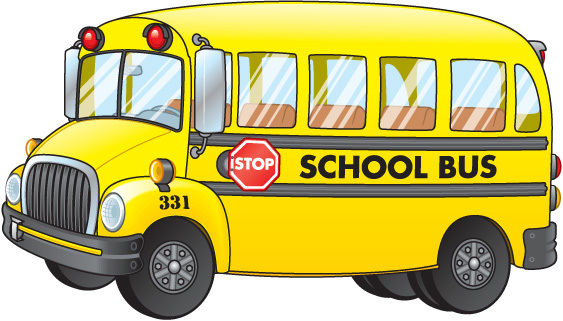 In a continuing effort to provide safety and security to our students and staff we ask that you complete a School Access Form if you plan to enter a facility in the St. Johns County School District. This includes if you would like to participate in activities such as birthday parties for your child in their classroom, eating lunch with your child in the cafeteria, field trips, book fairs, field days, as well as readers, tutors, mentors, etc. It can take 4-6 weeks for the process to be complete. Please start the process here. If you are having trouble accessing the online form from home, our office is open from 8:00 am to 4:00 pm. Come and see us to start the process for access to our school. If the person requesting the release of the student is a person other than a parent or guardian listed on the emergency contact form, we shall not release the student without the consent of the parent or guardian who is listed on the emergency contact form. If you need to request student records from John A. Crookshank Elementary, you can now fax your request to (904) 547-7835. Our professional learning community at John A. Crookshank Elementary School is dedicated to the development of students’ academic, social, and emotional well-being. We will plan purposeful lessons and instruct standards using best practices, so all students are equipped with a growth mind-set and the skills necessary to address and overcome challenges they may face in their future. Working together, we all succeed.